Have a Cracked or Broken Windshield? Someone break one of your car windows? 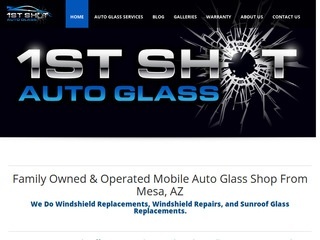 The Auto Glass Repair Companies below can get your auto glass fixed fast!